You’ll want to consider which of the distinct kitchen styles best meets your needs, budget, and taste. Style and design are not mutually exclusive; in a well-designed Kitchen, they complement each other, striking the balance between style and function. 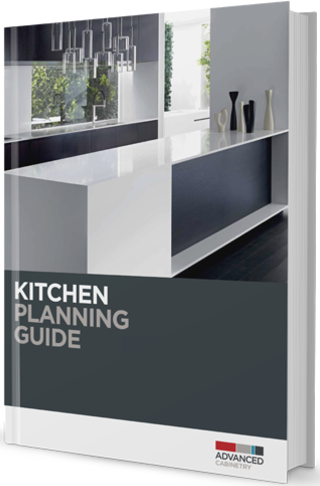 Here are some design tips you might like to weave into your Kitchen design. Consider mixing finishes – having a combination of unexpected materials creates a warm and welcoming feel rather than a sleek and impersonal one. Whether you live in a cosy country cottage, a modern home, a palatial family estate or a climate-centric Victorian, your home is your refuge from the hustle and bustle of the day’s demands. When your home reflects your personal style it becomes your safe haven. The same is true for your kitchen which is the centrepiece of your castle. When your kitchen style succinctly and beautifully reflects your personal taste, family and guests are drawn to it. After you’ve discussed with our kitchen design consultant what you’d like for your kitchen’s five distinctly different zones, you’ll want to consider which of the functional and aesthetically-distinct kitchen styles best meets your needs, budget, and taste.